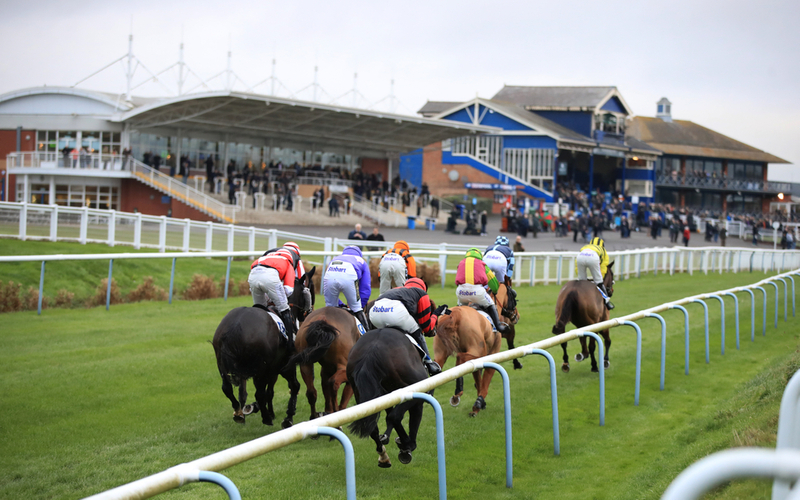 Another racecourse has had to cancel there first jumps meeting of the season after the problem of the ground being to firm has hit Leicester this time and there meeting scheduled for next Monday has already been abandoned. Exeter had to call their first meeting of the season off last month due to this problem with other courses based in the West Country having a real struggle to get there race cards on. This time it has fell on Leicester racecourse to endure the problems of the dry ground and Clerk of the Course Jimmy Stevenson is gutted with having to call it off so soon. (Credit Racing Post) He said: "There was no point prolonging the inevitable. "There's not much rain forecast this week and half an inch isn't going to solve our problem. "We're a third of our rainfall – approximately seven and a half inches – down on where we should be at this time of year. "The dry summer has been a major issue and we needed a wet autumn, but the rain we've had hasn't really touched it. "It's incredible because looking at all the other tracks it seems everyone else has had plenty of rain – Sandown had heavy going and they're only 100 miles away." Leicester's next meeting is not scheduled to be until the start of September and Stevenson said: "Fingers crossed the heavens open and we get up and running!" To make up for the missing of this meeting at Leicester, Wolverhampton have put an extra race card on next Wednesday so there will be some racing to enjoy.